– Walking distance to the new Walmart Shopping center! 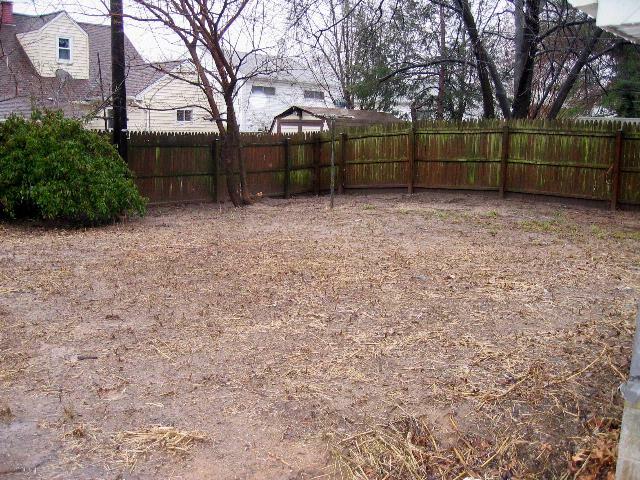 Additional Features: **Located in Glen Burnie Park in Anne Arundel County. **New paint & flooring,SS appliances,new bathrms, fin'd bsmt. 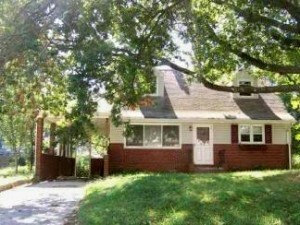 Rent only $1799/mo or rent2own for $1650/mo and $7995 down.